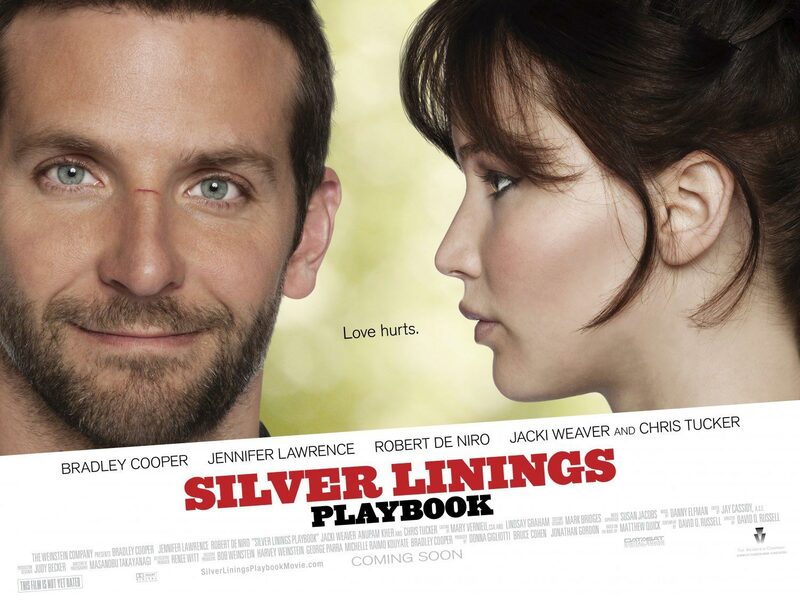 Just before Oscar nomination's were announced earlier this month David O' Russell's Silver linings playbook was considered a little bit of a dark horse to get nominated for best picture. Once the nominations came out not only was Silver Linings nominated for best picture, but it became this first film since Reds in 1981 to have nominations in all four major acting categories (Bradley Cooper/Best Actor, Jennifer Lawrence/Best Actress, Robert Deniro/Best Supporting Actor, and Jackie Weaver/Best Supporting actress). All of a sudden O'Russell's dark horse seemed like a real contender,but at the same time there are those within critics circles saying just the nominations were good enough for Silver Linings the film is too cliche or predictable it doesn't need to actually win anything. I am here to tell you those critics may be wrong! What makes Silver Linings Playbook so special are the vast array of topics that O' Russell is able to weave together to create such a loving core narrative. Topics that include things all the way from people dealing with severe Mental illness to America's overwhelming obsession with professional football. This type of narrative does not only play well to academy types, but general audiences as well. It is almost as if Silver Linings is a very unique story that plays out within the context of a very conventional framework. However the performances drive this film just as much as the superb narrative. I feel confident in saying that Bradley Coopers performance as Pat Jr. is the best of his career, and truly showed off his skill set as an actor. Jennifer Lawrence continues her streak of being arguably the best actress in Hollywood, rivaling the performance she gave in Winters Bone which she was also nominated for back in 2010. Robert Deniro's work as Pat Sr is masterful, he is able to bring so much love, anger, and frustration to the role all at the same time, resulting in his best performance in many years.  I believe any film goer can find their own Silver Lining within this film. What I mean by that, is there is probably at least one thing in this film that will speak to the hearts of everyone. Films that are able to speak to the hearts of so many different people don't come around very often, and that may be the very reason Silver Lining Playbook has went from a dark horse to a legitimate contender at the 85th annual academy awards.